Uhh, Karen? Do we need to have a talk . . . ? The question was because of this . . .
Do you see a theme? I admit it. I'm a wino. Wanna make something of it? 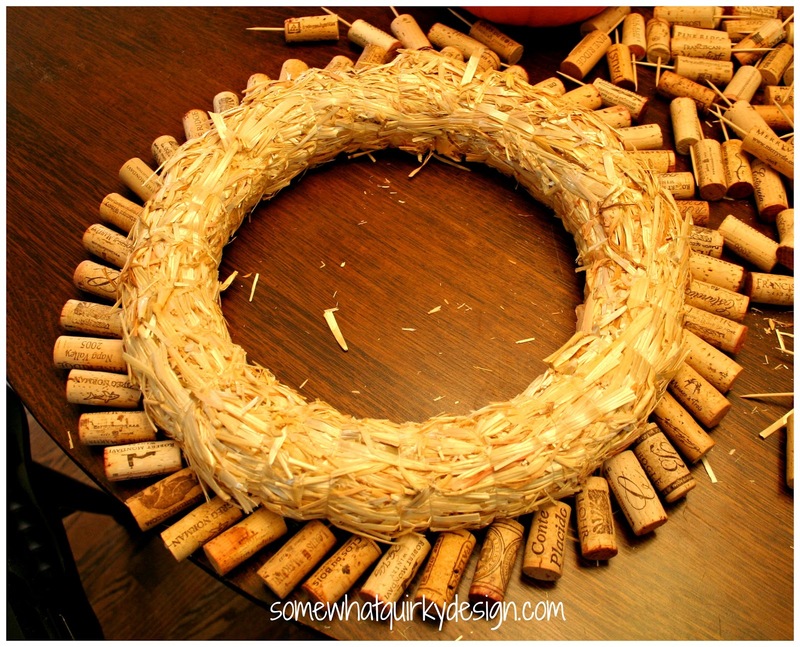 I have seen a lot of wreaths made out of corks, but in my opinion this method of making a wine cork wreath generates the best looking results. 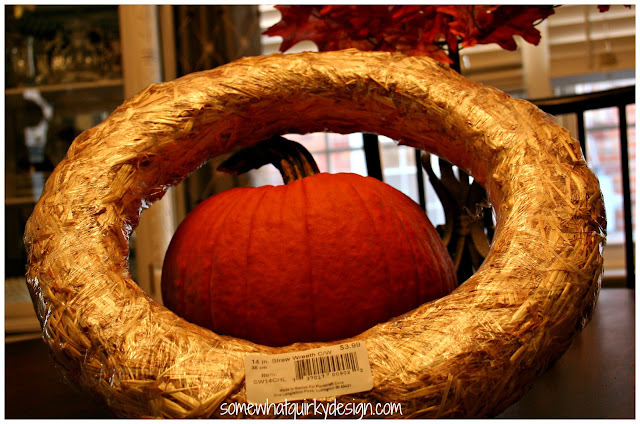 Unwrap the plastic from around your wreath form. 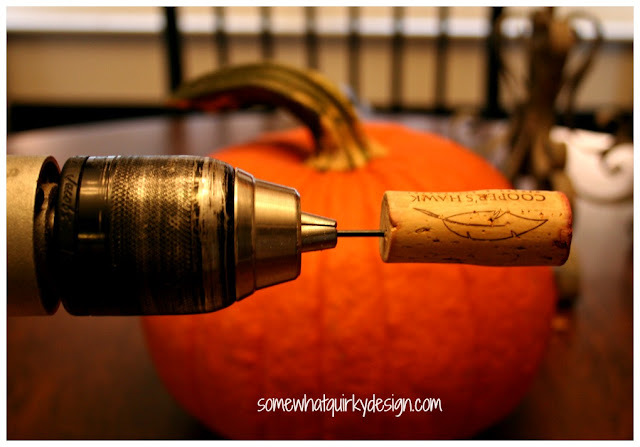 Drill holes in a bunch of wine corks. I like the ends that are colored with wine to show so I put the hole in the uncolored end. You can do it either way. It is good idea though to put the hole in the smaller end - see how this cork has expanded on the end that was closest to the wine? Most corks do this. Put toothpicks in each of the holes. Try to get at least 1/3 of the toothpick into the hole. Start sticking the toothpicks into the wreath form. Start at the bottom of the wreath. Put them in at an angle - approx 45 degrees or so. Do that until the bottom layer is complete. Start your second row in exactly the same manner. 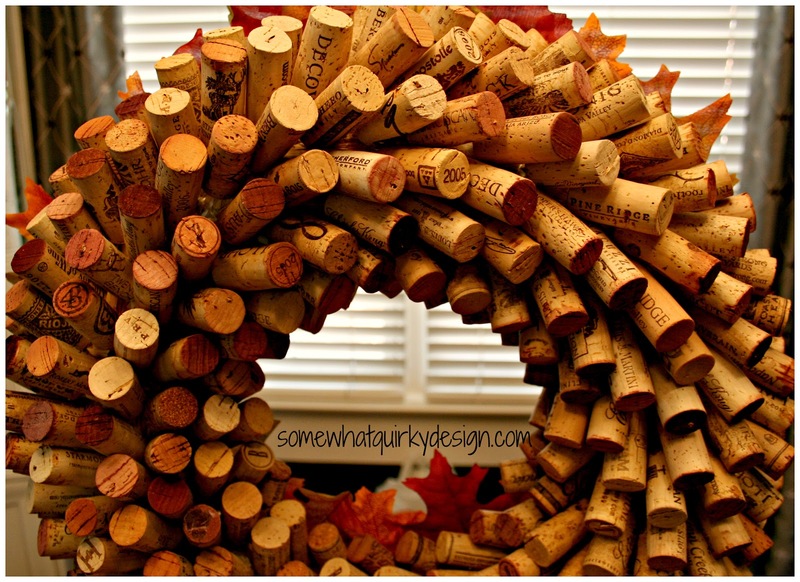 Keep adding rows of corks at an angle until the wreath is full. Follow the curve of the wreath as you fill the wreath with corks. 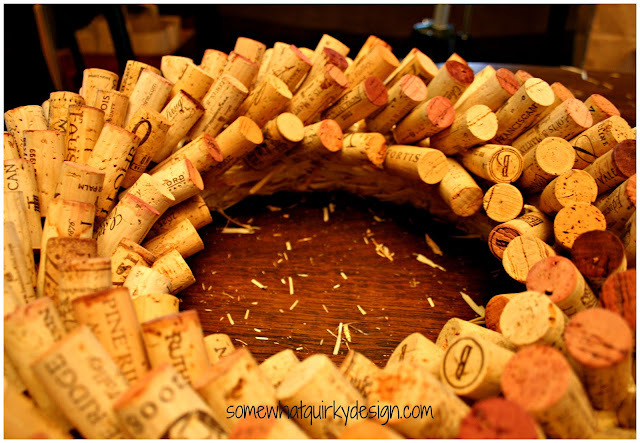 After you have filled the wreath you will need to adjust the corks to give uniform coverage by the corks. I have found that the corks are never quite as angled as they need to be the first time you put them in. 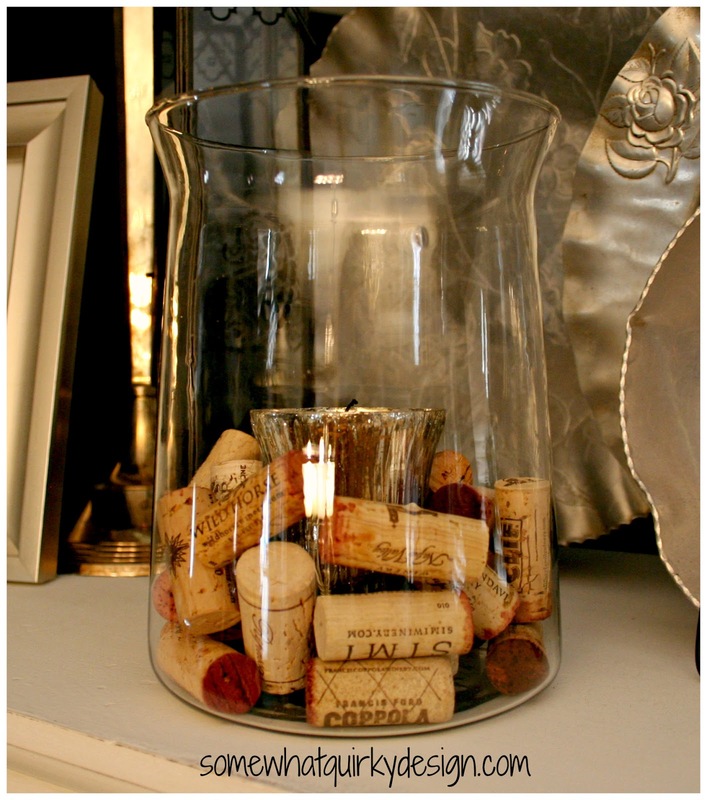 I pull out each cork and slip it back in at a little more exaggerated angle. This covers up more of the straw background and makes the wreath look a little less pointy. It also give you a chance to allow for differences in the sizes of the corks and to correct any places where you don't like the way it looks. The straw wreath is very forgiving and still holds the toothpick firmly after multiple pokes in the same spot (as compared to some other materials, like styrofoam which leaves a permanent space when a toothpick comes out). Turn your wreath over and insert a wire for hanging. This is actually easier to do before you make the wreath so you should probably do it first thing. Turn it over and you're all done. This wreath is very, very easy. And, in my opinion, looks very, very good. In the one I've had hanging for years I put a tiny sprig of grapevine at the top of the wreath. I chose grapevine because wine corks go in wine, and wine is made from grapes. Pretty clever? Wow this one is shiny and fresh compared to my old one! 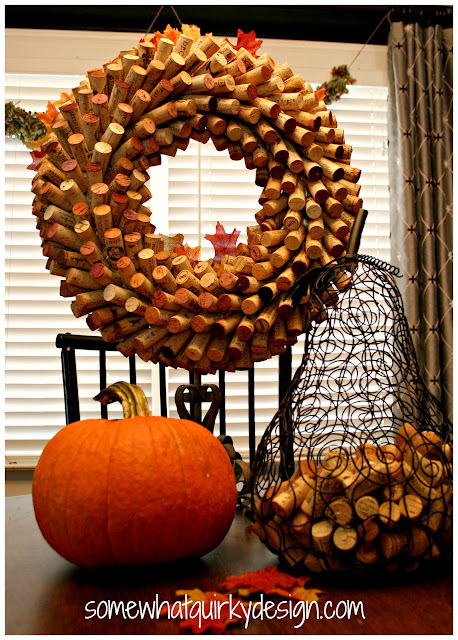 In case you are wondering, this wreath is amazingly sturdy. I really like it that it has no glue in it. I made the original wreath at least 10 years ago. It has made it through two big moves and I can probably count on one hand the number of times that a cork has slipped out and had to be stuck back in. These wreaths also look really nice laying flat as a centerpiece or decorating a buffet, bar, or table of hors d'oeuvres. She's a beauty don't you think? 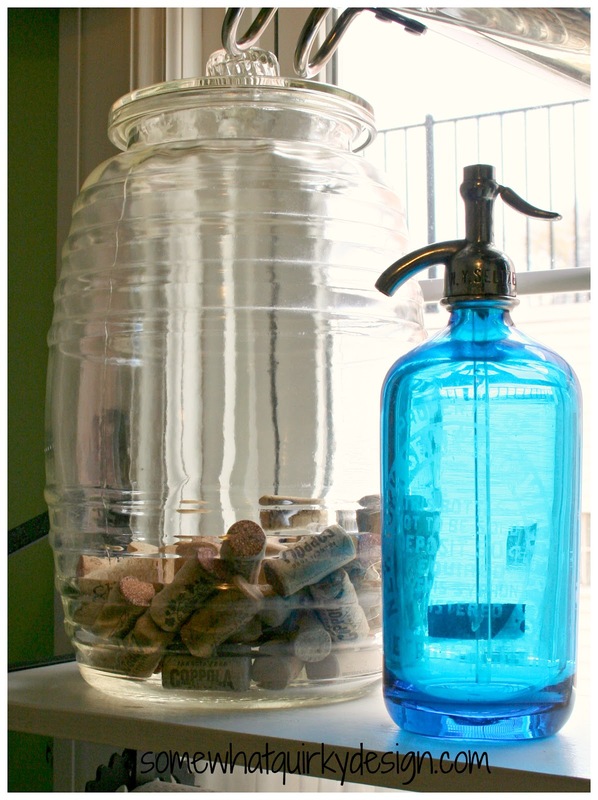 What do you do with your old wine corks? Only 10 more projects to go! Do you think I will make it? How wonderful!! (Funny about the need to have a talk! Did you say yes, let's talk about it over a glass of wine?) That is one fabulous wreath! Oh My! And I thought I drank a lot of wine!! :) This wreath is just incredible! You and I would have a major contest going on, it would be close, but I do believe I could easily compete with you on who's the bigger wino! Now only you I would confine this in :-}. I also would have no trouble in having hoards of supplies of wine corks! I a so glad you did too, love your cork wreath, quite cool. Oh yes, and every other cork project you got going on!!!!! From 1 cork head to another!!!!! Love this! 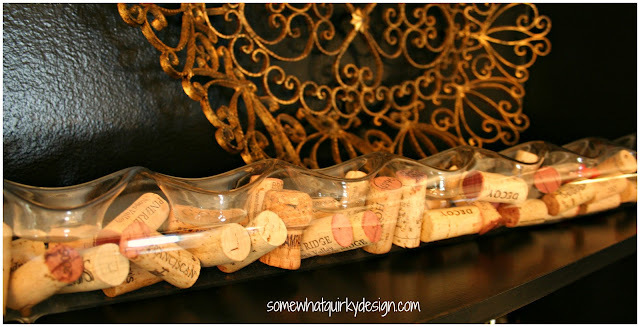 I have saved a bunch of corks (But I have a lot more beer caps--I'll have to write a tutorial when I use these) and now I know what I can do with them! You're my kind of girl - we could have fabulous times together! Wanna hit a winery with me - the South of France - or just our local bar! I have tons of corks accumulating too with the thought to make a cool cork wreath too. Better start drinking - it's 5 o'clock somewhere after all! You make that look so simple & easy! Love it! My daughter made a shower matt out of corks that I thought was neat, too. Super clever you, though, get double benefits. Now if you can just figure out how to make a wall out of the bottles you'll be all set! Awesome! 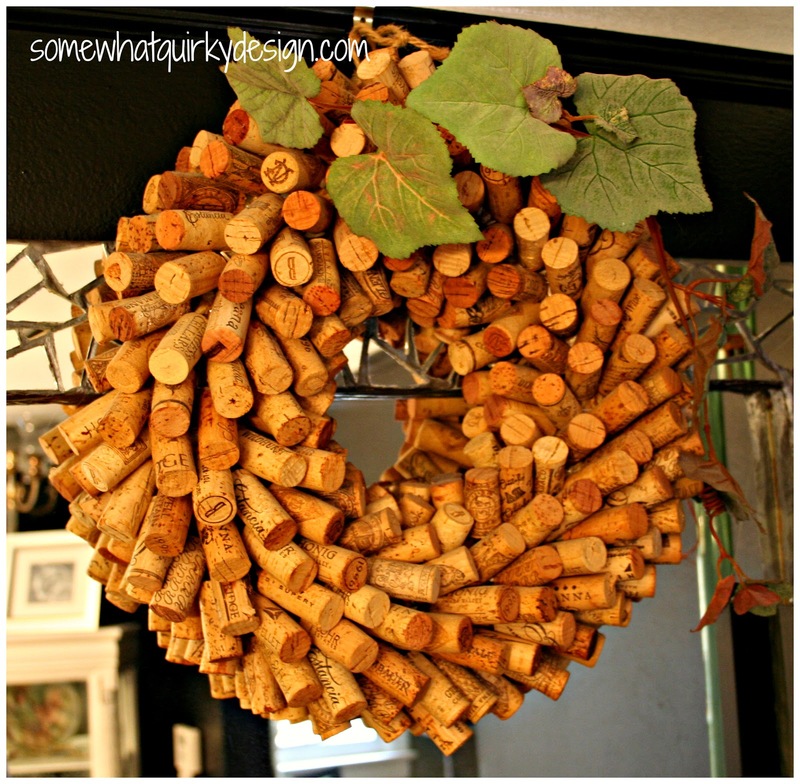 We've been saving our corks (and we're serious members of the wino club), just waiting for the right project to come along. . .this wreath is beautiful. I'll definitely be trying my hand at this one. Thanks for the tutorial! Yep, I do have enough corks on hand to do one of these although I hate to admit it. I really love how this turned out. Now I have something new on my project list. Great idea, Karen. Love this! 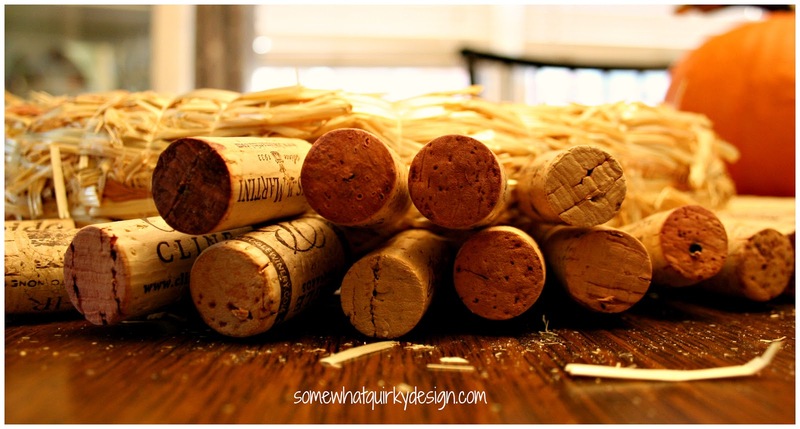 I have been saving corks for a while to make something. My problem is I'm a beer drinker so it takes a while but I do have lots of wine drinking friends!! One friend gave me a bag full not to long ago :) You say it takes lots of corks. Can you give me an approximate number. Would hate to get started and then not have enough to finish. It's really a great looking wreath...can't wait to get started! Hi Karen! 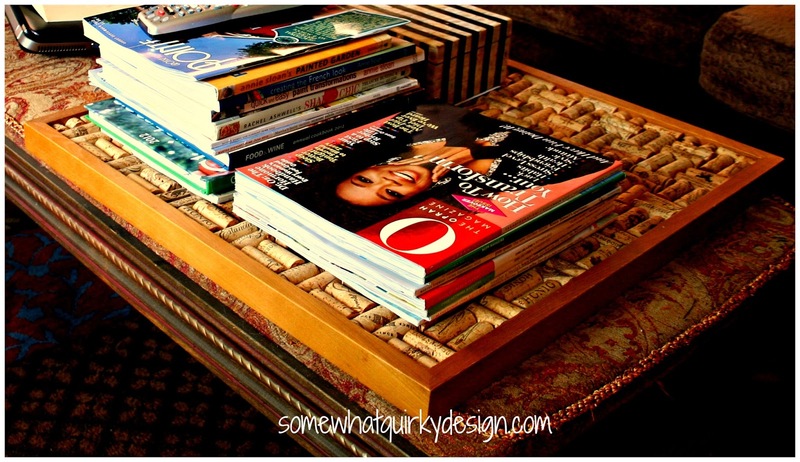 I have just had a great time perusing many of your posts ~ great blog you have here. So nice stopping by to visit! Let's have a talk over a glass of Muscato. I love your creativeness. Your wreath is amazing Karen. In fact, I just love the look of them siting in a jar. I don't drink wine myself, but I know someone who does (and she actually drinks enough for both of us !!). wonderful item, i will attemp one this week, hope it looks as cool as yours, have you ever tried to sell your items?? also any idea around how many corks i need?? 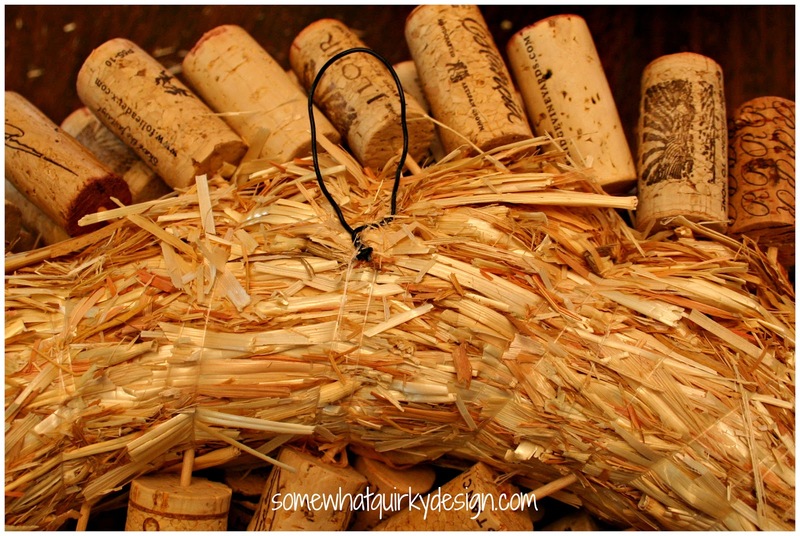 Great tutorial & awesome cork wreath! 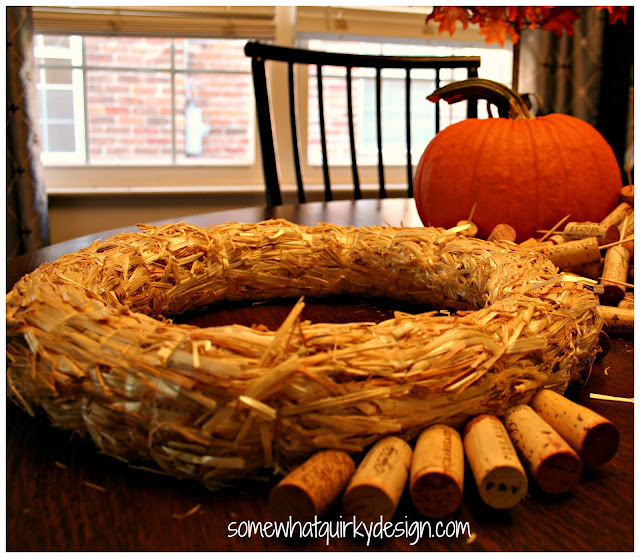 I would LOVE for you to share this wreath at my Submarine Sunday link party! Beautiful wreath! I am totally doing this!!!! Thank you for such detailed instructions....now to dig out my bags of wine corks I've been collecting. Just completed mine. Definitely use round tooth picks, and definitely drill a hole in each. I used a 14 inch wreath because I wanted to place a container in the middle for ice and 2 bottles of wine. 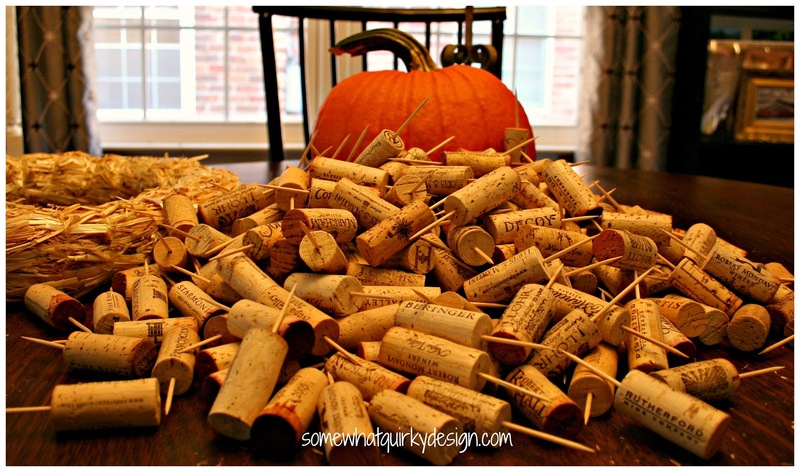 I used almost 400 wine corks! I completed my wreath yesterday and it is awesome. I used an 18 inch straw wreath from Michael's. Followed your directions exactly. Finished it with a silk green wired bow. Used about 450 corks and it took 2 hours to complete.